Whether it’s the lack of things to do, boring quests or depressing aesthetics, WoW has some zones everyone tries to skip or avoid. 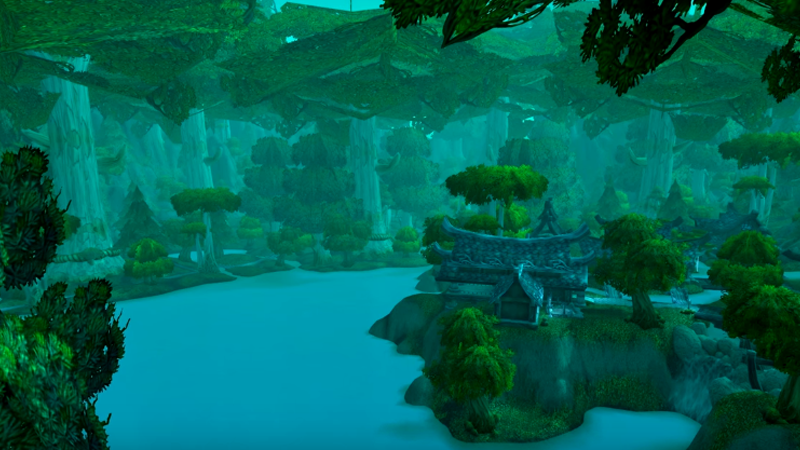 Here’s a top ten from WoW veteran Crendor, and it’s a list of abandoned places that could be easily extended to 15. There are so many zones in the game. Luckily, though, most of them are still amazing. We can’t agree more, but wait a second... No Desolace? No Hellfire Peninsula? It’s still a nightmare to progress through those two.